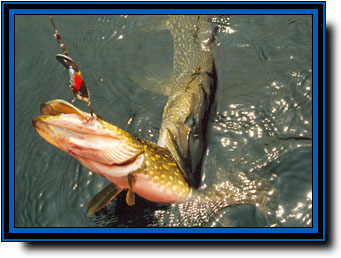 Northern Pike are the fresh-water sharks of the north and found in almost all lakes in Ontario. The question many people ask is why do pike get really big in one lake but not in the next lake. 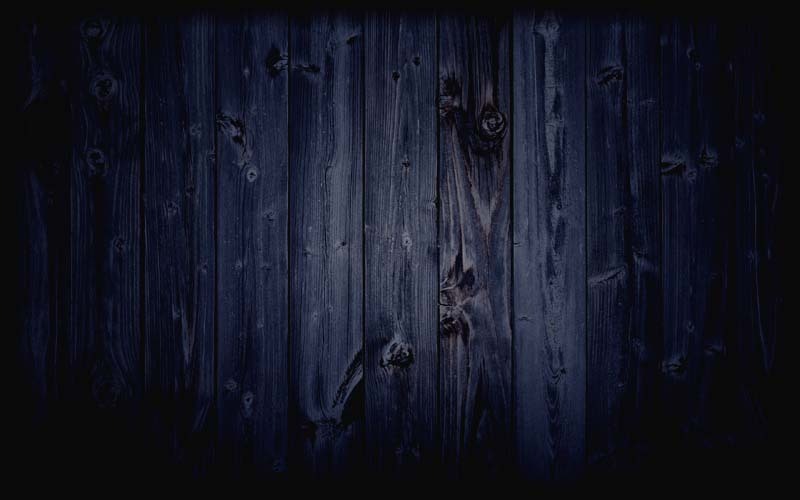 The answer to that is the availability of food, the right structure and the levels of dissolved calcium in the water. 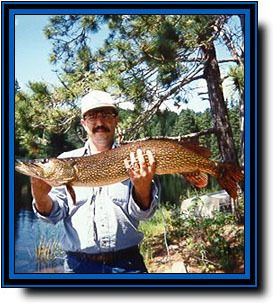 Northern Pike in Bear Lake get big and can be found in good numbers. 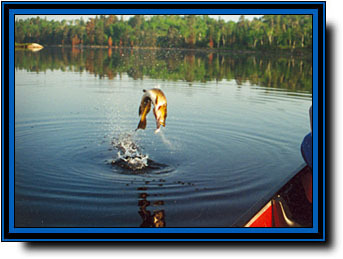 The reason is the endless banquet of small bass, Perch, Shad and Lake Herring to feed on as well lots of weedy pike bays. Like most good pike lakes, pike can be found in all different sizes. Pike have a very complex bone structure and need high calcium levels in the water to grow big. They get this from eating smaller fish, which in turn receive calcium from the rich mineral deposits of the La Cloche Mountains. Bear Lake Wilderness Camp is on the border of Killarney Provincial Park and surrounded by the La Cloche Mountains. The only other people that ever go through this area are people on canoe trips. Canoeists are too busy to get where they are going and as a result, our lake sees very little fishing pressure. 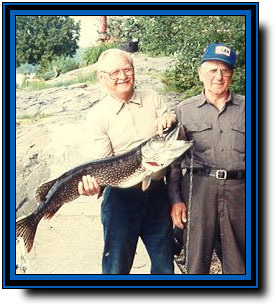 Lack of fishing pressure and our conservation catch-&-release attitude has protected the great pike fishing in both Bear Lake and the many other pike lakes, which encircle the area. The average size pike is between 2 and 3-pounds, which is the best eating size. There are plenty of big pike in the 10 to 20-pounds range with a few getting much bigger. There are many other lakes in the area that we have boats or canoes on. 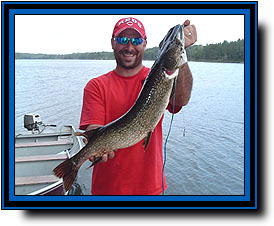 Fishing these pike lakes as well as Bear Lake will increase your chances of catching that trophy Northern Pike of your dreams.